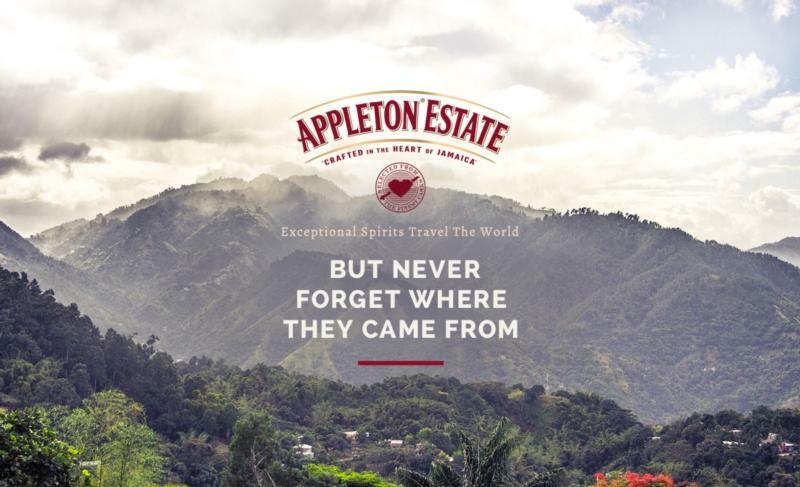 Appleton Estate is authentic Jamaican rum that is made in the Cockpit Country – a unique, lush and fertile terrain that is nestled inland, in Jamaica's beating heart. The beautifully complex and aromatic Appleton Estate rums are produced on our estate, which makes it one of the few rums in the world to claim a terroir--and the only rum in the world that has a terroir as unique as the Nassau Valley. "Terroir" is a set of unique weather, soil and geographic demarcations that impart a unique quality to all of our rums. Proof that it really does matter where your rum comes from.